For a professional electrical installation, look no further than Orbis Engineering Services Ltd. We can undertake mechanical and electrical contracting projects of all kinds, including commercial, industrial, and domestic. 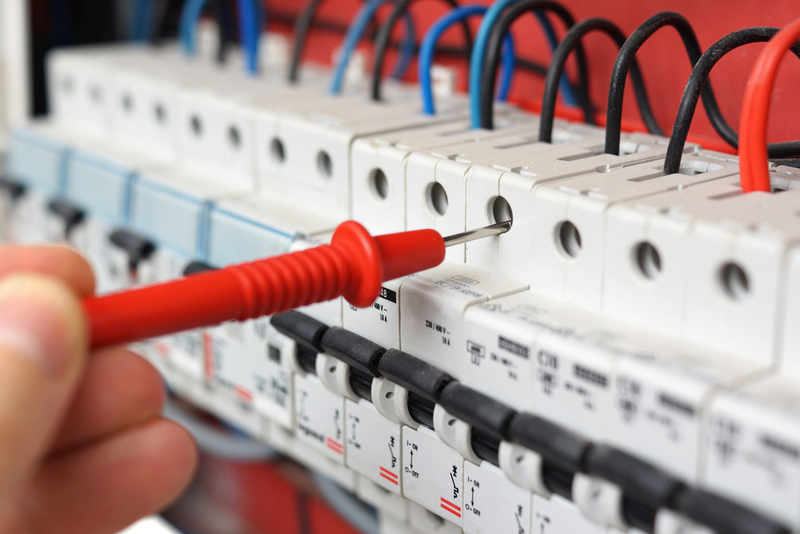 Are you in need of an electrical installation in Stafford? Orbis Engineering Services Ltd can undertake mechanical and electrical contracting projects of all kinds. We are experienced in all areas of commercial and industrial electrical contracting in Stafford and surrounding areas. If you’re a homeowner, landlord or housing association in need of electrical installations in Stafford, look no further than Orbis Engineering Services Ltd. Every member of our team carries CSCS cards and we provide a professional service and always aim for minimal disruption to your property. Whether you are in the domestic, commercial, or industrial sector, our electrical installation in Wolverhampton services are handled by our experts who are training to the highest standards. Each one having CSCS cards so that all work is carried out safely and professionally. 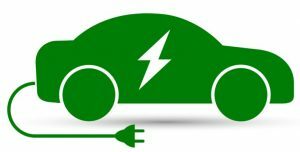 As the number of electric vehicles on UK roads rapidly increases, electric car chargers become an important aspect of car ownership. With considerations such as power, connector type, and electric vehicle specification to bear in mind – Orbis Engineering can accommodate them all. Whether you are a homeowner, local authority or private business, we can provide you with high standard electric car chargers in Stafford. Accredited by the OLEV Grant (the Office of Low Emission Vehicles), we are more than qualified to install home charging points, commercial charging points and public facing charging points in Staffordshire. Discover more about having an electric car charger in Staffordshire installed. Orbis Engineering has vast experience of installing electric car chargers to all the six towns of Stoke on Trent and the surrounding areas. EV charging stations are becoming more prominent throughout the UK, due to the rise in popularity and number of electric vehicles on the market today. Orbis Engineering can install your EV charging station in the following locations. As the number of electric cars on Britain’s roads increases, the need for EV charging stations in Stafford and surrounding areas is also increasing. Orbis Engineering specialises in installing industry leading Rolec EV charging stations in Stafford and surrounding areas. If you’re looking for EV charging stations in Staffordshire, look no further than Orbis Engineering. With over 15 years experience, a wealth of knowledge and expertise and a reputation for delivering an exceptional level of workmanship, we can provide you with home, commercial and public-facing Rolec EV charging stations at competitive prices. We are also accredited by the OLEV grant and are CHAS accredited. Orbis Engineering is NICEIC Approved Contractors specialising in the installation of charge points for electric vehicles in Stoke on Trent. Known for our valuable and reliable EV car charging points, we can complete any EV car charging installation in Wolverhampton to the highest standards. With the latest Road Tax changes announced in April 2017 by the DVLA, along with advances in technology, owning and running an electric vehicle is becoming more of a reality for consumers. Find out more about how you can stay up to date with this trend with commercial EV charging stations in Stafford from Orbis here. Orbis Engineering specialises in installing high-quality commercial EV charging stations in Staffordshire and surrounding areas which are designed specifically for use in commercial areas such as leisure complexes, hotels, restaurants, car parks and offices. Orbis Engineering installs commercial EV Charging Stations in Stoke on Trent in a number of locations across the area, including shopping centres, garden centres, service stations as well as a variety of businesses. Are you tired of relying on Zap-Map to locate your nearest charging station? If so, a domestic EV charging station from Orbis Engineering may be just what you need! Demand for domestic EV charging stations in Staffordshire is increasing. For a reliable, cost-effective and professionally installed charging station in your home, look no further than Orbis Engineering. Orbis Engineering, install Domestic EV Charging stations in Stoke on Trent and surrounding areas. Throughout our 15 years’ worth of experience, we have worked with numerous clients across the county with their electrical problems. 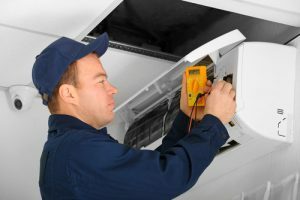 If you would like to know more about any of our electrical and mechanical services, please do not hesitate to contact us right away. It is vital that all electrical systems are installed and maintained to the highest standard.